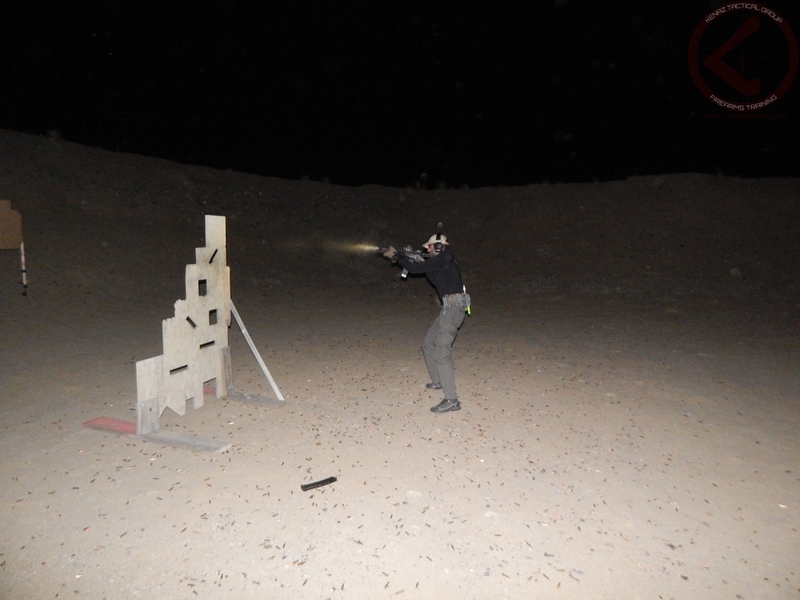 Course Description: The Night Fire Fundamentals course challenges students in the use of both pistols and rifles in low light and no light conditions. 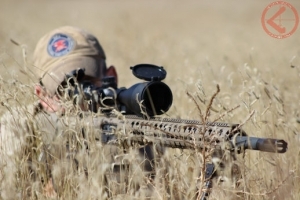 This challenging course covers the basics of white light use, threat identification, movement in low light conditions and use of cover / concealment in low light conditions. 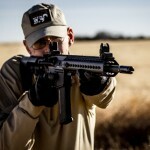 Due to the nature of this course, Students must have attended at least one of our Defensive Pistol or Rifle / Carbine courses prior to this course.